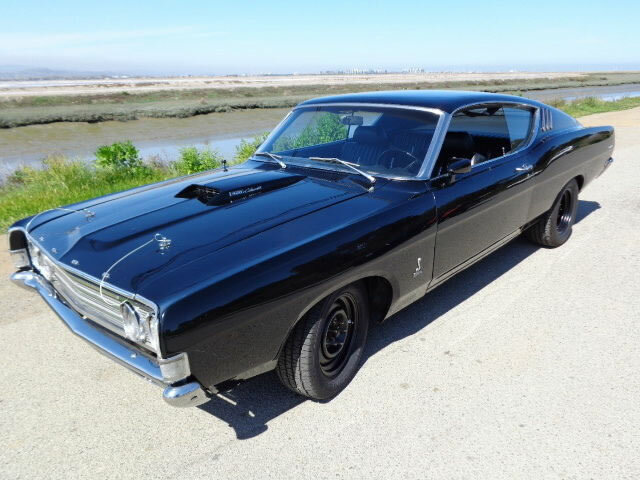 This fantastic Ford Torino GT Cobra has just popped up on Bring A Trailer. Black on black on black. This entry was posted in USA on March 25, 2014 by accini.